After a few months of pre-registrations, Jurassic World Alive has finally made it to Android. If you're using an iPhone, the game was released in the App Store back in April, so you can go ahead and check it out as well. But what's so special about Jurassic World Alive? Besides that fact that it's an obvious Pokemon GO clone that replaces the cute Pokemon with ferocious dinosaurs, there's nothing really exciting about the game. You'll be able to track down dinosaurs, collect DNA samples and even create hybrids of these long gone animals in your own Lab. 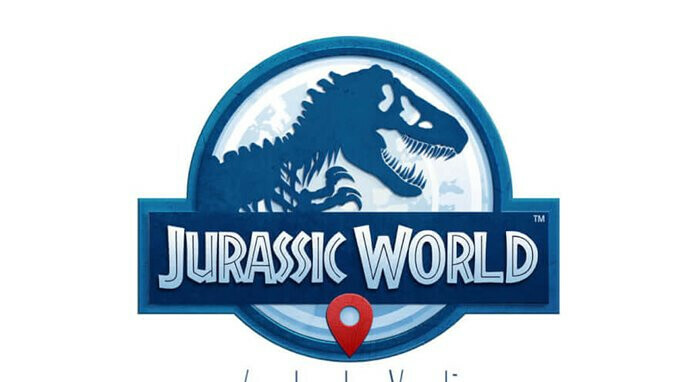 Jurassic World Alive allows players to collect dinosaurs with the help of a flying drone and mix them together in strike teams, which can be used to defend against threats and challenge other players in PvP competitive arenas. Also, the developers thought it would be a great idea to offer players a monthly subscription at $9.99, but we're not sure what you're getting for that amount. Nevertheless, the game is available for free and compatible with devices powered by Android 4.4 or later. Obviously, the AR capabilities require newer, powerful smartphones like the Samsung Galaxy S8 and Google Pixel.